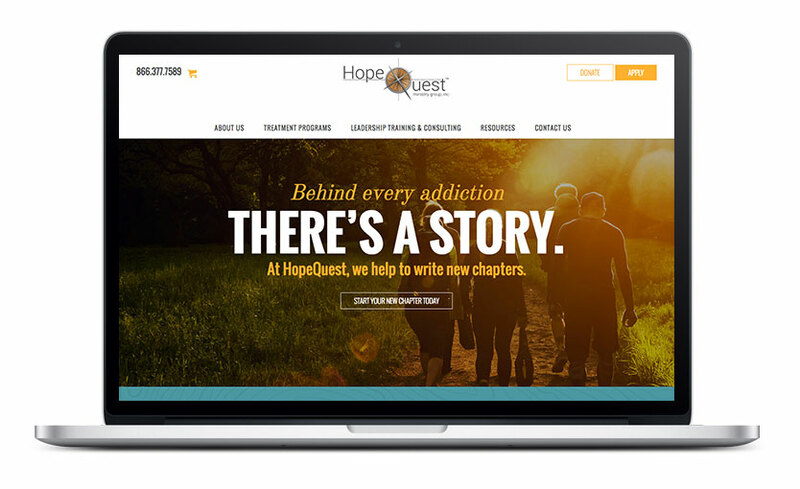 HopeQuest is an amazing group that aims to reach and help people who are affected by various forms of addictions. A clean and updated look was given to their site working from the compass rose in their existing logo. To further enhance the established 'journey' theme a topographic map texture and images of people hiking were used. 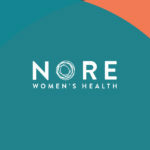 The website better highlights their treatment programs and provides numerous resources for those looking to start support groups in their area.